awesome post! 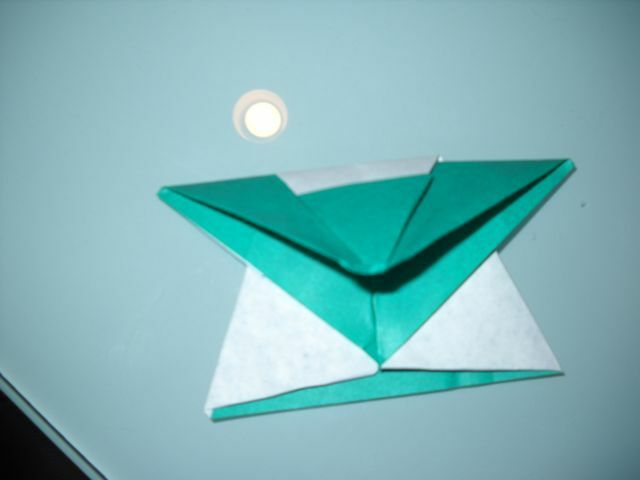 i like this fold. nice job and thanks for sharing it! Thanks, I’m the maker by the way and you’re the only one that’s commented. I finally know that someone is with my site–I’ll post more instructions soon!